Young Fine Gael have doubled down on their statement calling for An Taisce, the national trust, to ‘revise’ its climate action information pack to remove references to diet. In a statement on Tuesday it said that it shared concerns raised by the Irish Farmers’ Association, which said the advice was “wrong”. 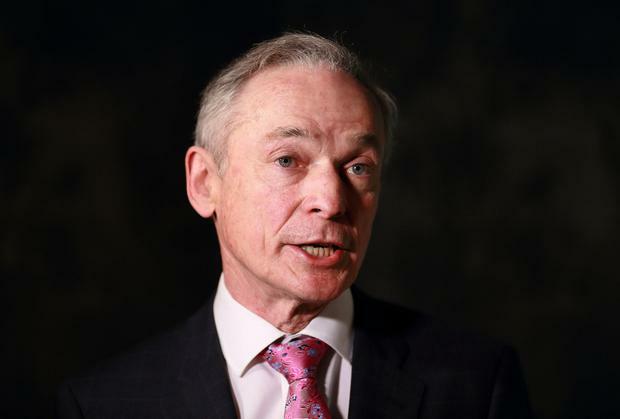 The statement conflicted Minister Richard Bruton’s position, who defended An Taisce last week. This morning, Young Fine Gael issued a statement on Twitter – where it says it supported the work of the Government, but said it would “stand up for Irish agriculture section”. It said that the youth wing of the political party believes that climate change “represents the greatest challeng facing our generation, and we must tackle it”. “In spite of the globally unique pressures it is operating under, Irish agriculture is ahead of its competitors when it comes to climate action,” the statement said. “Farmers who participated in Smart Farming last year reduced their emissions by 9pc on average, while saving in excess of €7000 by doing so. The results of the efforts of our Agricultural sector are best summarised by the fact that consuming Irish beef 7 days a week is still better for the environment than consuming Brazilian beef just tiwce.